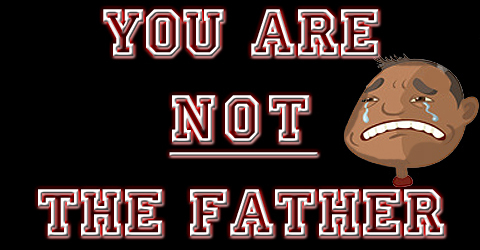 Dead Wrong "NYCHA" Sketch of the Day | You Are NOT The Father! My Brother and Cousin both work for NYCHA. 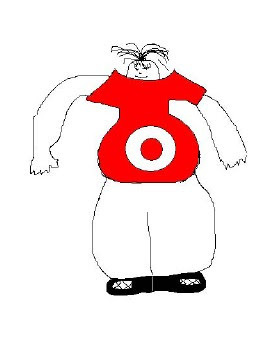 They have this thing now where they started sending me fucked up sketches of each other and other co-workers via email. Of course I just sit at my desk and laugh because they are so stupid that they are funny. This is a pic of my cousin Jenifer. Joel drew it. It’s Genius. Apparently her head shrinks when she laughs. Old School Joint of the Day: Shanice "It’s For You" My Review of “Transformers”!